Wing Chun Kung Fu, the original style of Bruce Lee, and glorified in the recent movie series IP Man, is a practical form of self defence & fighting. 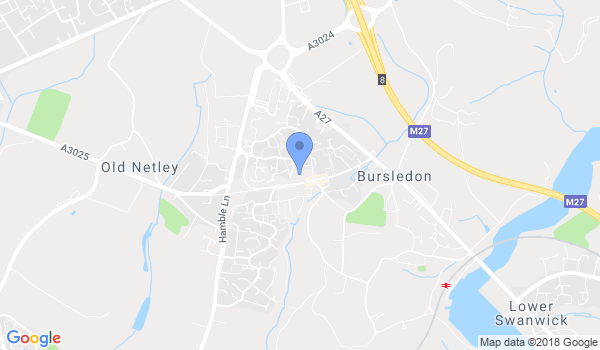 Bursledon Wing Chun will teach you a dynamic form of combat fused with high energy intended to develop more core strength, agility, speed, and endurance, all in a fun and safe environment. Classes are on a Saturday at Lowford Community Centre 18:00 - 19:30. Would you like more information on hours, classes and programs available at Southampton Wing Chun? Please contact the school with your questions. Update the details, Write a Review or Report Error of Southampton Wing Chun.